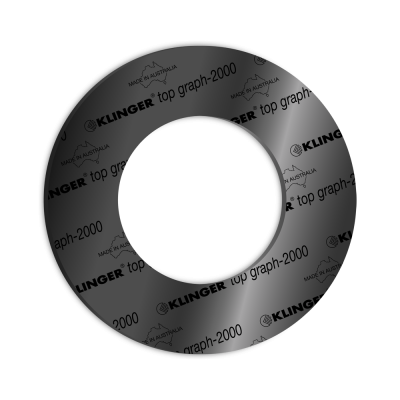 The Klinger Style 108 is a rigid laminated gasket consisting of graphite layers bonded to each face of a solid steel core. 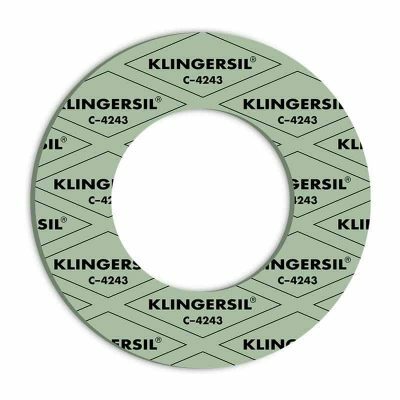 The Klinger graphite Style 108 gasket was initially designed to provide a high performance, low seating stress gasket replacement to the traditional metal jacketed and compressed asbestos fibre type gaskets utilised on heat exchanger applications. The core of the Style 108 has the ability to be reused if manufactured from a suitable quality material for the application. Can be laser cut into many configurations to suit various gasket profiles for heat exchangers. Pure exfoliated graphite with a solid steel core. For PTFE lamination consult Khong Lieng. Material: Typical, 316L / Graphite. Various core grades available. Pressure: To 900 psi(62 bar). For pressures up to 1450 psi(100bar) please consult Khong Lieng. 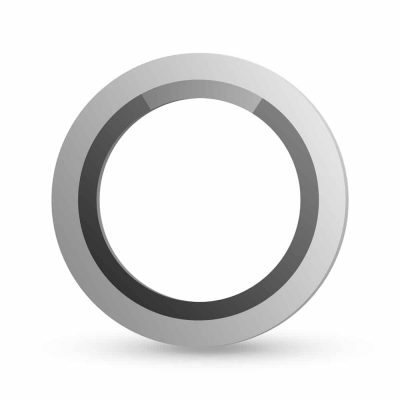 For higher pressure service, refer to the Klinger Maxiprofile 109 gasket. 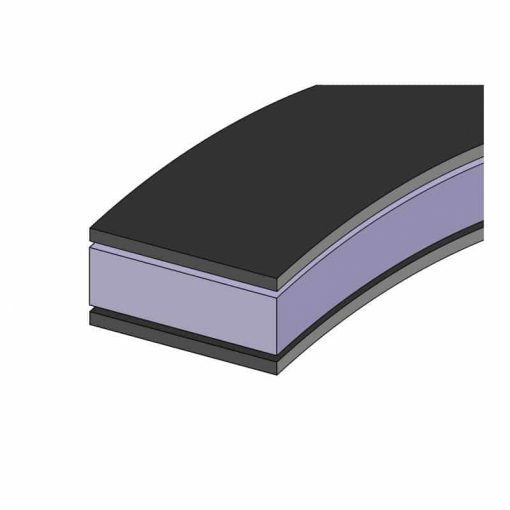 Thickness: Core: 3.0mm (standard) or as specified by customer. Facing: 0.5mm.